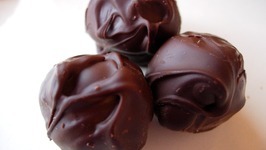 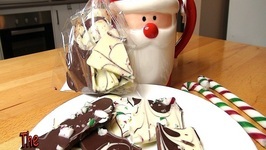 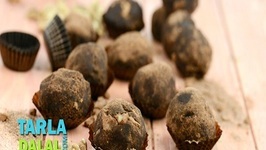 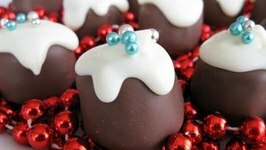 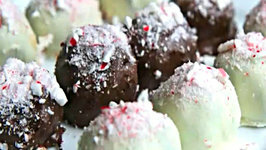 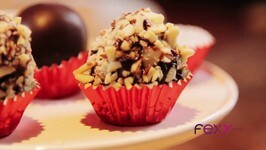 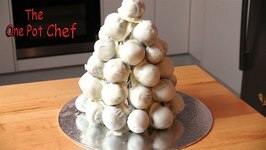 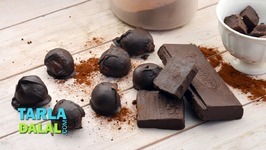 Chocolate Fruit Cake Truffles are a delicious festive treat, perfect for Christmas Parties. 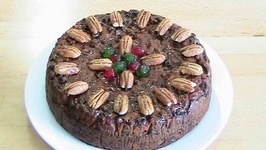 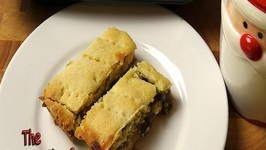 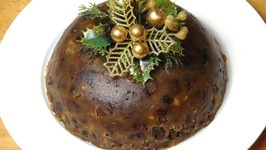 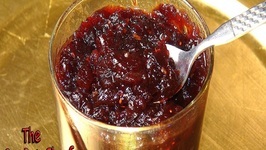 Fruit Cake is combined with brandy and a delicious chocolate ganache. 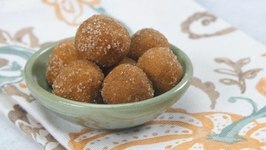 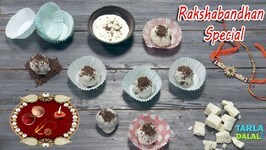 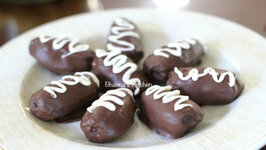 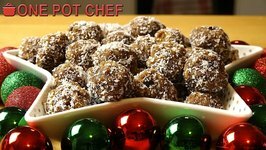 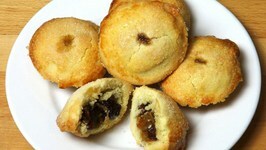 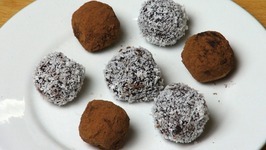 Rolled into balls and dusted with coconut or cocoa, these amazing little morsels will impress everyone.